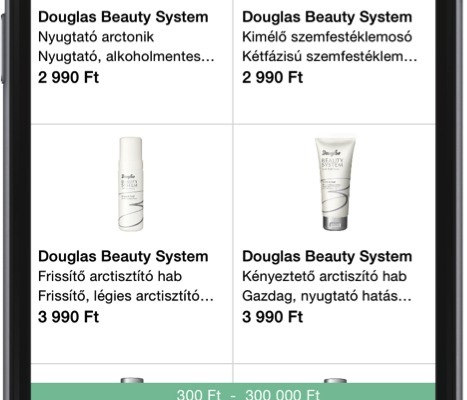 We’ve developed a regularly refreshing Loyalty Magazine smartphone app for Douglas, one of Europe biggest perfumerie chain. 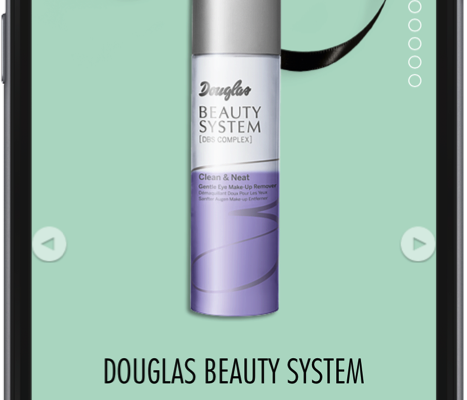 The app main feature is the Douglas magazine which is the mobile version of the otherwise printed material. Each month, theres is a new magazine of various length with new products, special discounts which is distributed in the stores and through DM-s as well. From December, this magazine is available through a mobile app as well. 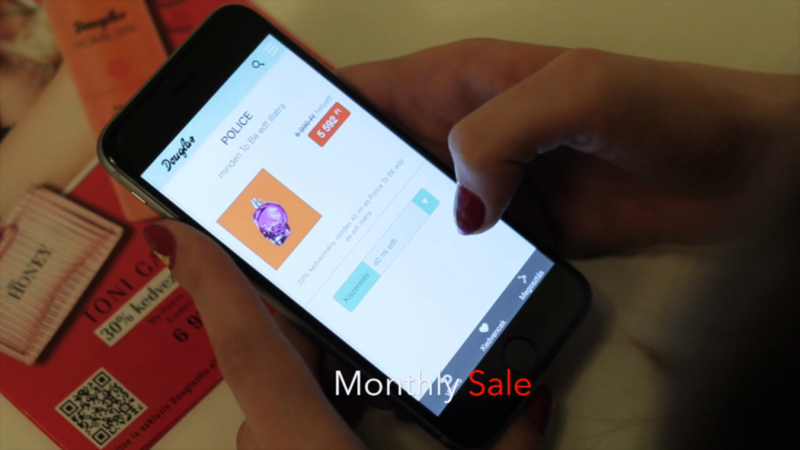 Besides this offer there is a product database in the app, too – users can perform free searches in it and could filter the products based on type, target group and even price. 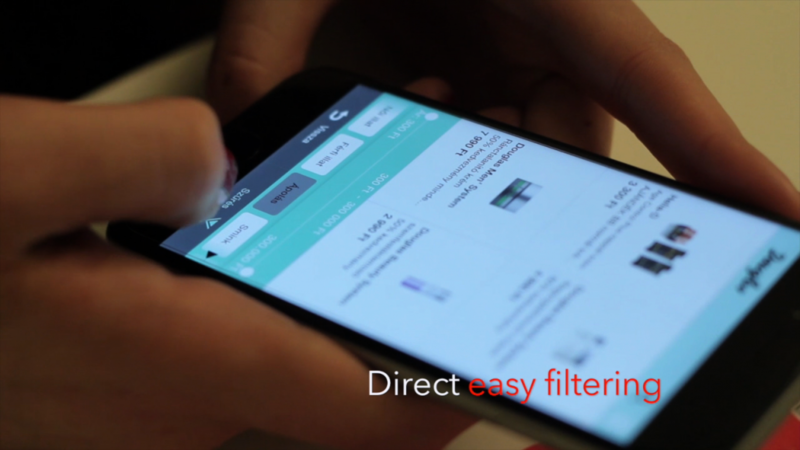 The individual products “cards” can be shared on social media – or added to Favourites for later purchase. 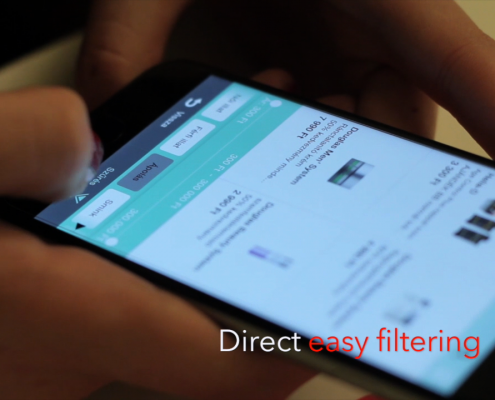 The magazine and the product catalog – and even the filtering parameters – are downloaded from a back end system to the app. So pretty much all of the content changes, up-grades can be managed through the connected CMS system. This means, no app upgrade is necessary to show the latest magazine or the newest products. 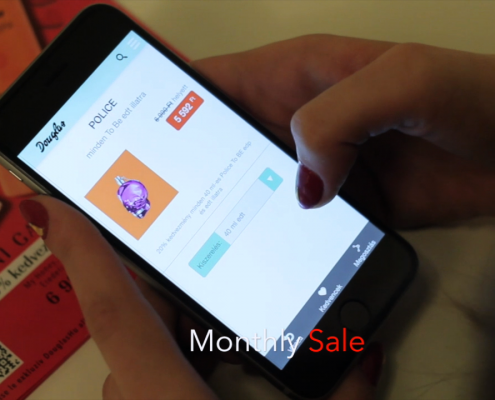 A profile menu point is also available – which will be used later for targeted, personalised offers. Naturally, the contact and location information of the stores are available through the app, too – with built in navigation function and mall maps to make it easier to find the stores.